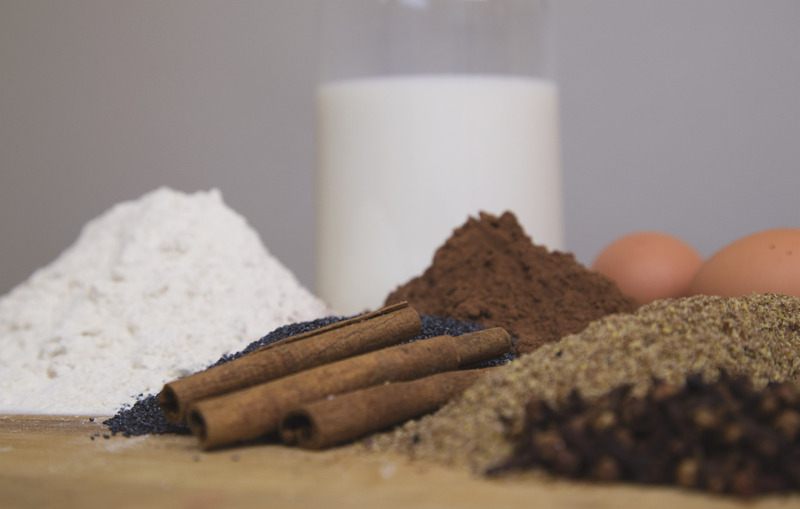 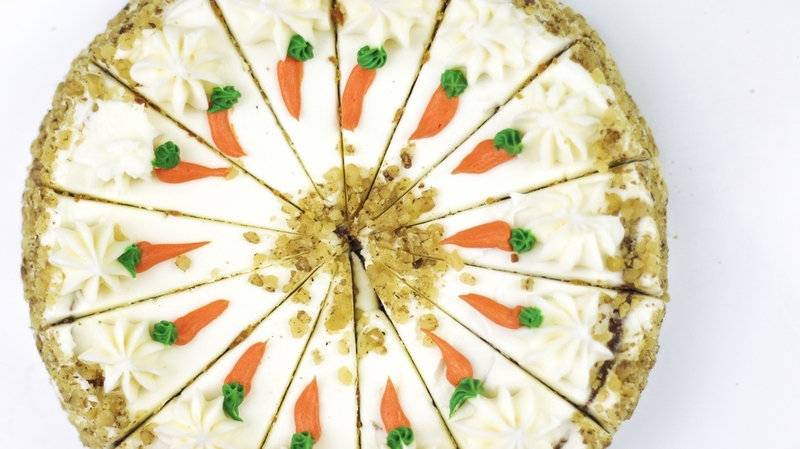 If you are a fan of carrot cake, this is truly the best homemade cake you will ever try! 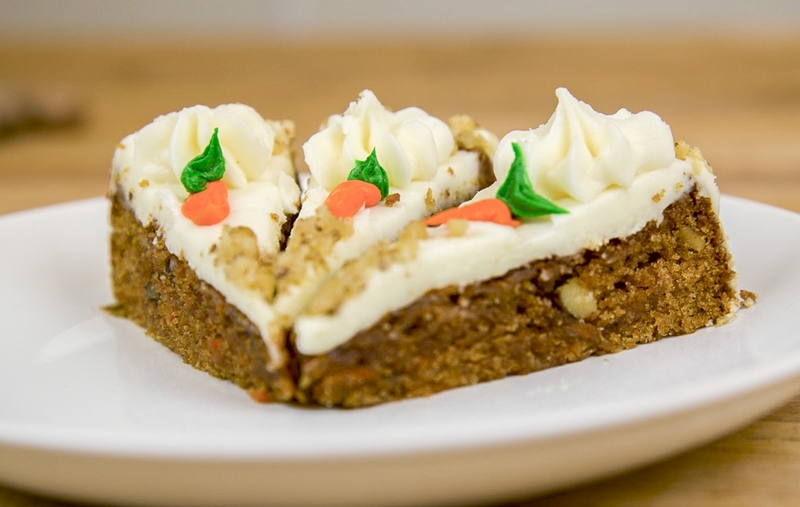 Fresh shredded carrots, pineapple, raisins, and walnuts bring this cake to life. 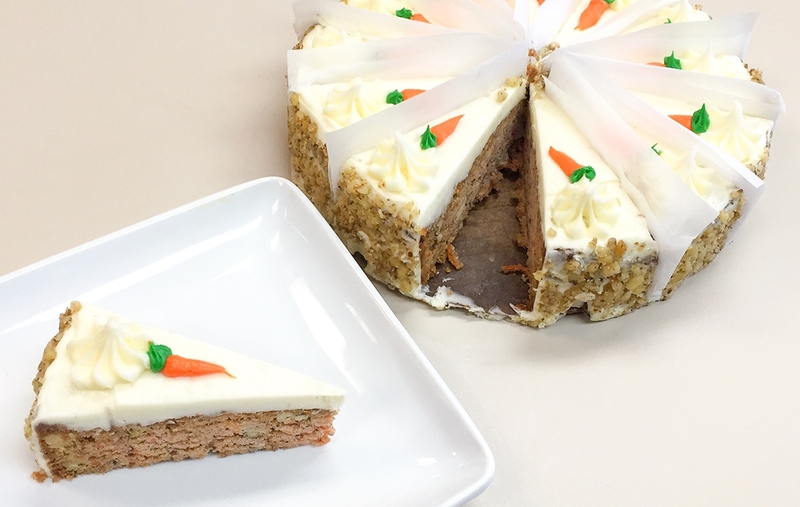 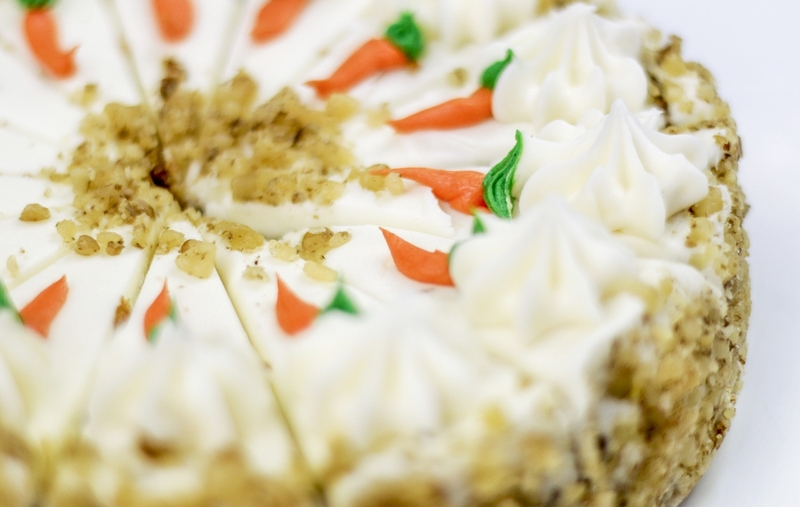 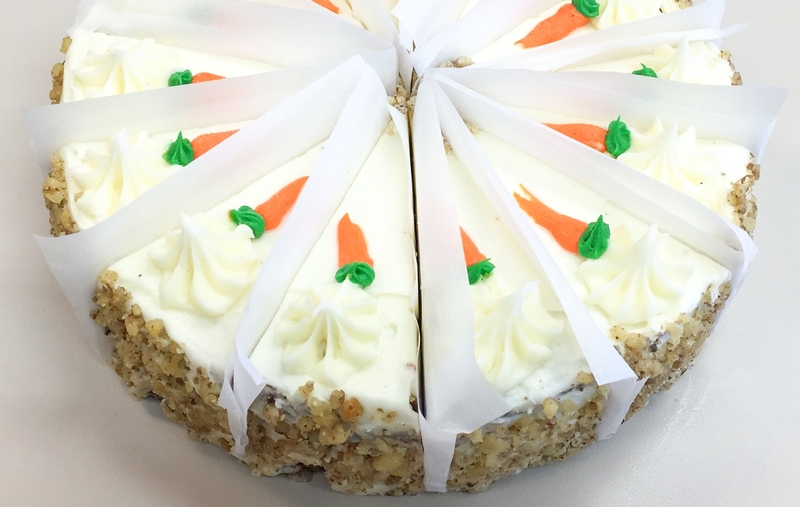 Then we smother it in our fresh, made from scratch, cream cheese frosting and add your own special carrot to every slice. 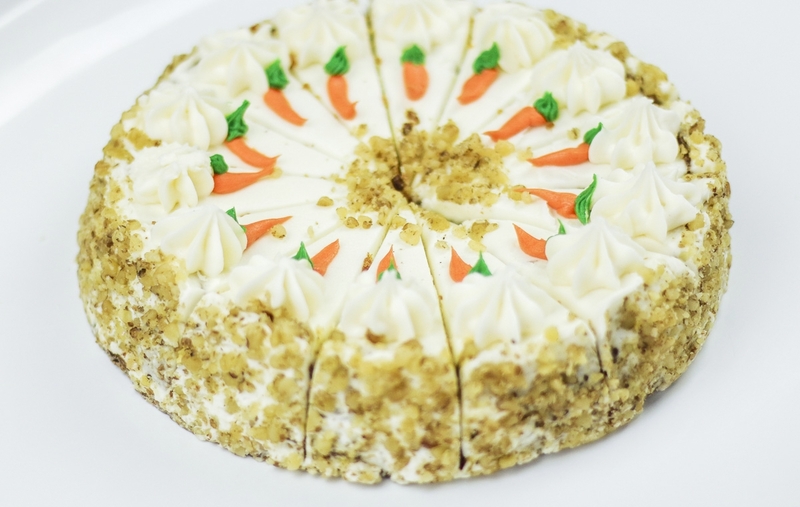 This is a cake even your grandmother will love!